After seeing this brand in boots and hearing rave reviews about it for congested skin from my friends, I thought I would give this line ago. 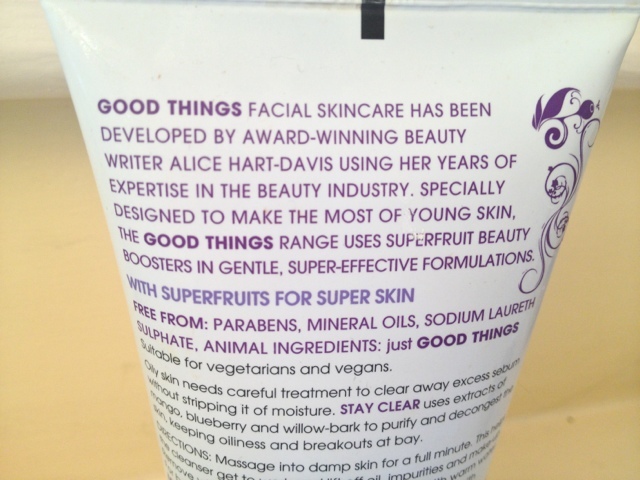 First impressions: I love the packaging, it is girlie and portrays the lovely plant ingredients which exists within. Above is the exfoliator. I love it. First things first it: smells amazing. Fruity and sweet. 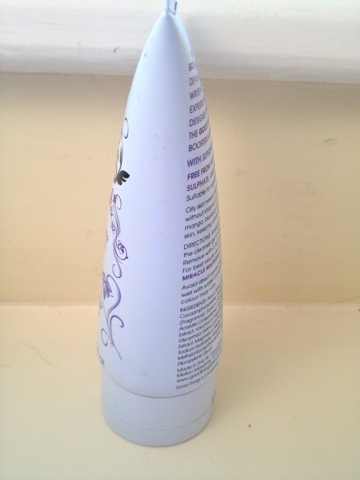 To the important bit: it takes my make up off and any dead surface skin cells. Leaving my skin soft and fresh, I can feel that it is thoroughly cleaned. After using this for a week I noticed the number of blackheads around my nose visibly decrease. I love the fact that the line focuses on natural ingredients to improve the skin rather than relying on harsh chemicals. Developed by Alice Hart-Davis the line combats the most popular skin issue. Congestion Skin. I feel that she has completed her task as my skin feels healthier and clearer after using it. 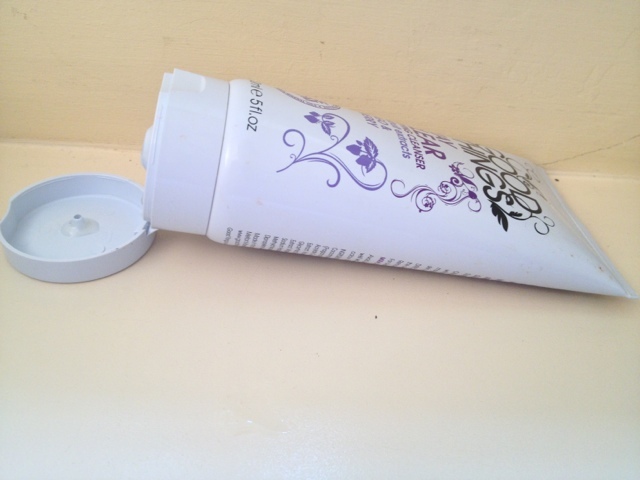 Next from the same line I bought the cleanser. I was equally impressed with this product. 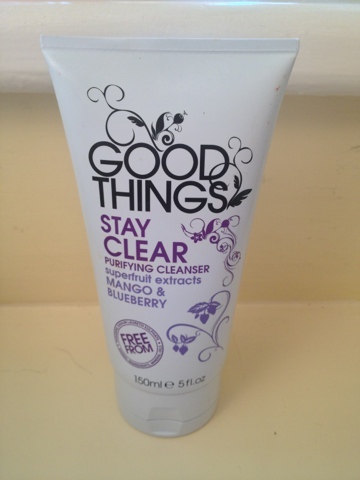 The gel nature of this cleanser smells amazing, again like the exfoliator. 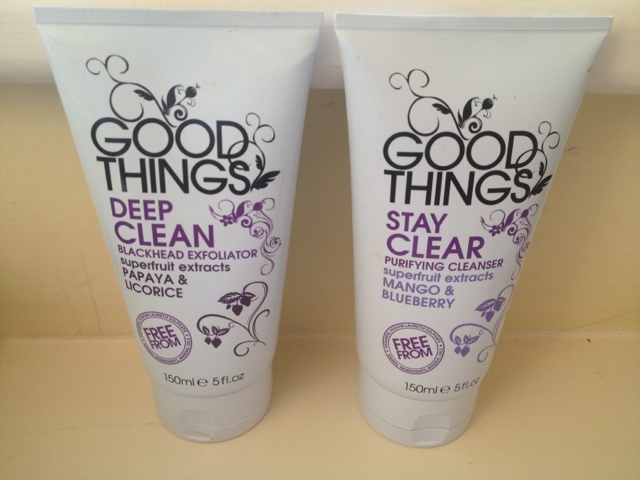 It is packed with spot fighting NATURAL ingredients such as Mango and Blueberry. After using both products for 3 weeks I have noticed a definite improvement in the overall texture of my skin. My skin looks glowing and smooth. Something i would not expect from such understated products! So if you are suffering with congested skin I would recommend you give these products a try and see if they work for you.